Christmas is a time for sharing and bonding. 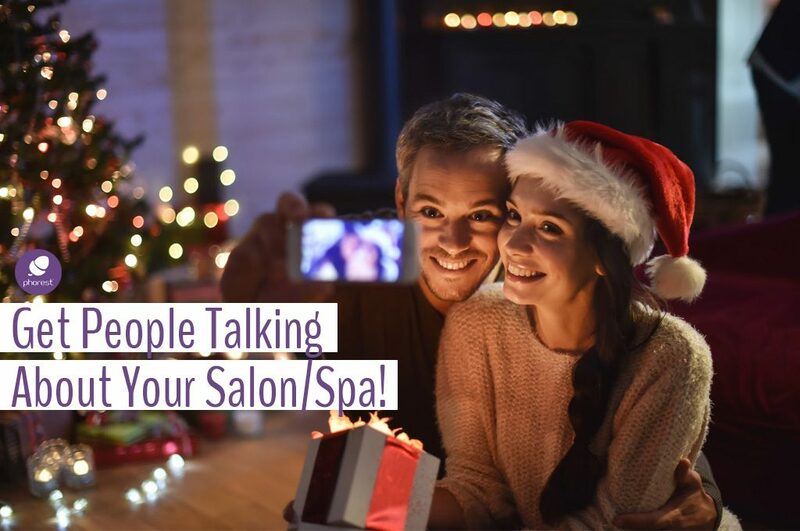 From a business point of view, it’s also a peak time for you to increase referrals, build brand awareness and overall get people talking about your salon. So why not do something different? 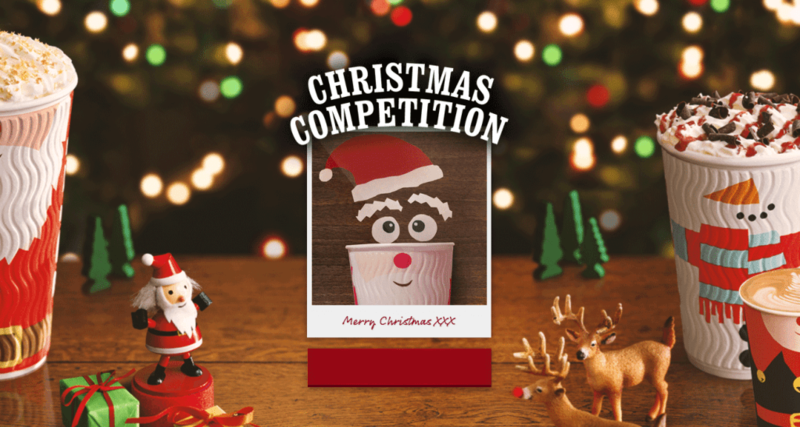 Grab your clients’ and clients’ friends attention and interest: try out some of our Christmas competition ideas. 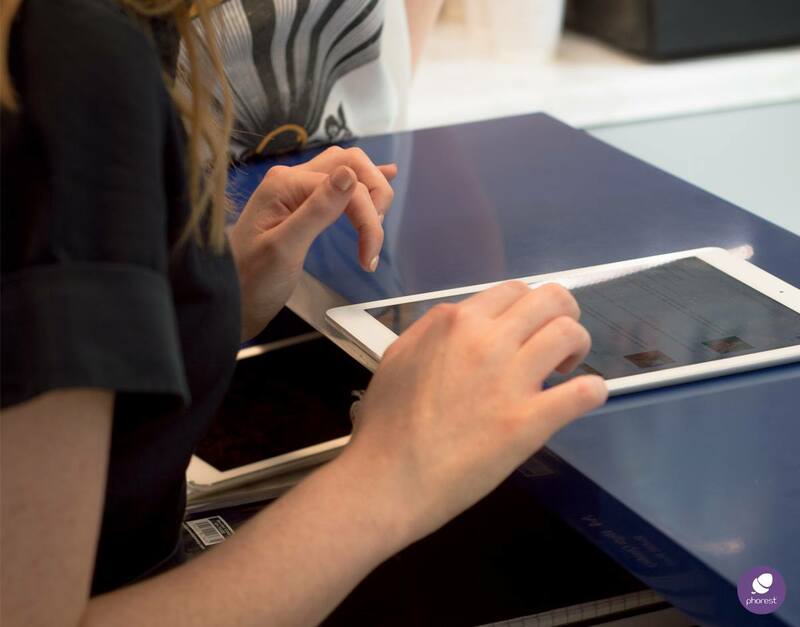 Running a social media competition before Christmas can be more beneficial than you think. In fact, competitions are an easy way to collect email addresses for your database! Read more about this here. For best competition results, you’ll need to come up with an original idea. My personal advice is “the funnier, the better”. It’s Christmas time, people want to smile and relieve stress. Here are 7 fun and creative ideas to run memorable social media competitions this Christmas. For the three Christmas competition ideas below, using the format ‘the photo with the most likes wins’ would work well! Ask your clients to send you a private Facebook message with a picture of their best Xmas outfit. Create a competition photo album, upload all the entries and let the voting begin! Ask your fans to submit their best photos conveying three emojis. For instance, ask them to imitate the smiley, frown or thinking face. Encourage your fans to share their best Christmas snaps of snowmen, brightly decorated homes, Christmas trees, and so on. Use the same photo album method (it’s probably the easiest to be honest)! Encourage your fans to create their own wish list of your products and treatments. 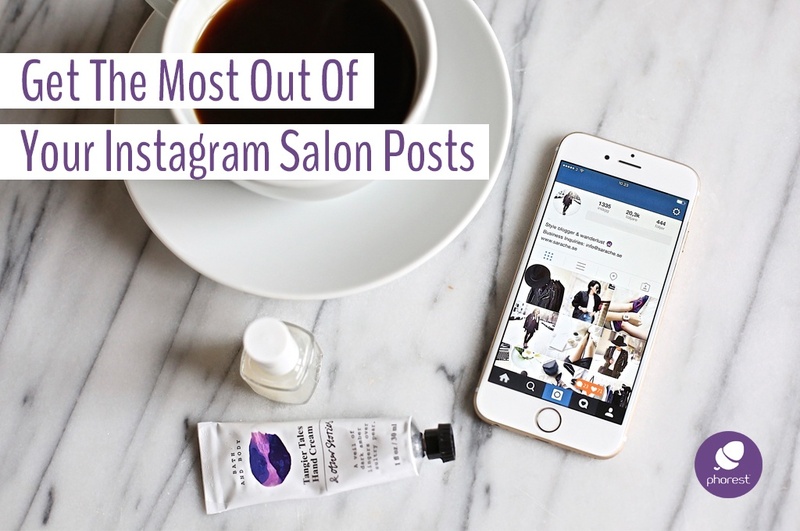 Ask them to go on your salon’s or spa’s website and have them list 3 or 4 of their favourite products/treatments. Add all the entries into a hat and draw a name! One of the participants gets their wishlist for free as a winner. Post photos to your Story with the call to action to share their own photos featuring your brand on their Stories’ posts and follow your brand on Instagram & Snapchat. Then spot-check your followers to see who followed all instructions and reward them with loyalty points for it! Post in-store or website clues to guide your followers to send back photo answers. If they do all of these three steps, send them a “winner” photo they can save and show any staff member the “winner” photo you sent them to get a complimentary item or treatment of your choice to their next appointment. REMEMBER: Like & Share contests are against Facebook’s terms and conditions. You can, however, ask them to comment on the contest and like it. If they share it, it’s perfectly fine – you just can’t make it a ‘must’ for a chance of winning. Learn more about Snapchat by securing your spot in the next Phorest Academy ‘Introduction To Snapchat’ Webinar! Your return on time invested? A brand new platform tailored to your next generation of clients and a new platform to host competitions! ? This article was originally published on December 17th, 2013 and has since been updated with additional information. 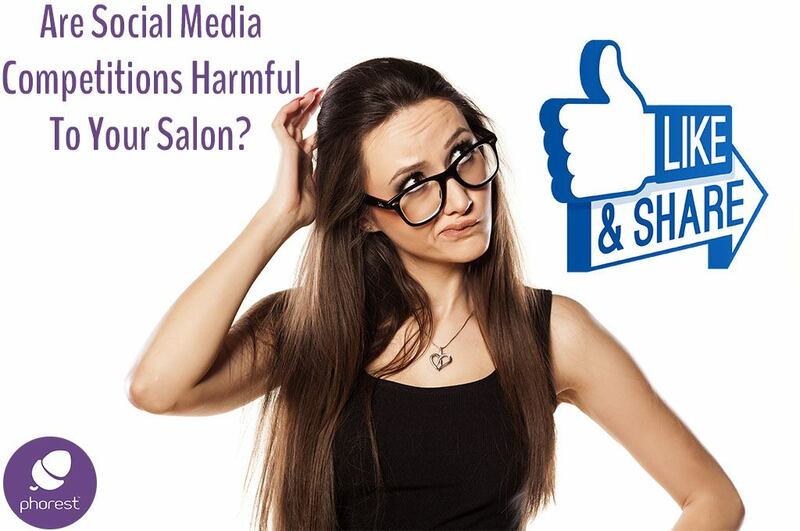 Online & SocialHow Damaging Can Your Salon Social Media Competitions Be?